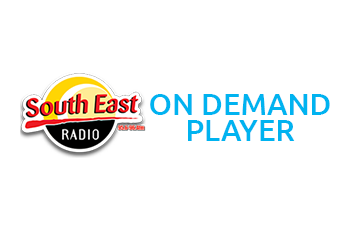 Sponsorship is a great way to link your product or service to a regular feature on South East Radio. 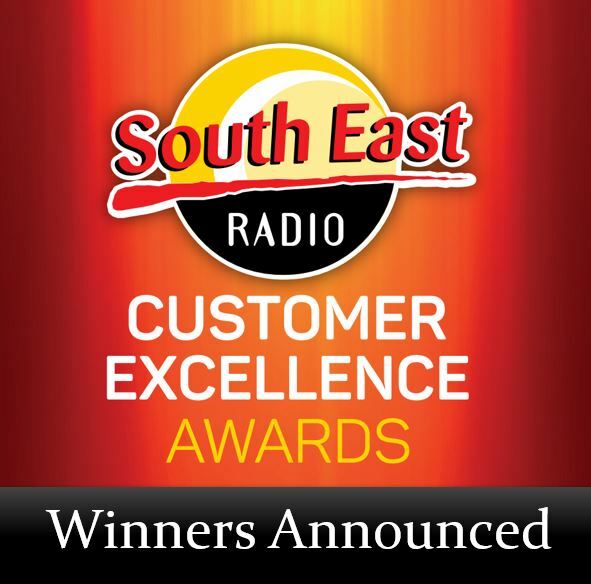 Should you decide to join South East Radio as a main sponsor, you’ll be in good company with other leading companies. Each sponsorship package is negotiated separately so that it can be customised to suit your own needs. 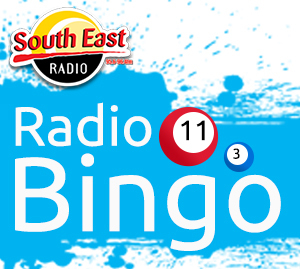 Sponsorship opportunities are constantly changing so phone one of the South East Radio Sales Team now for information on how you can get involved in one of our available features. For details of how a sponsorship arrangement could benefit your company e-mail sales@southeastradio.ie or phone 053 9145200.